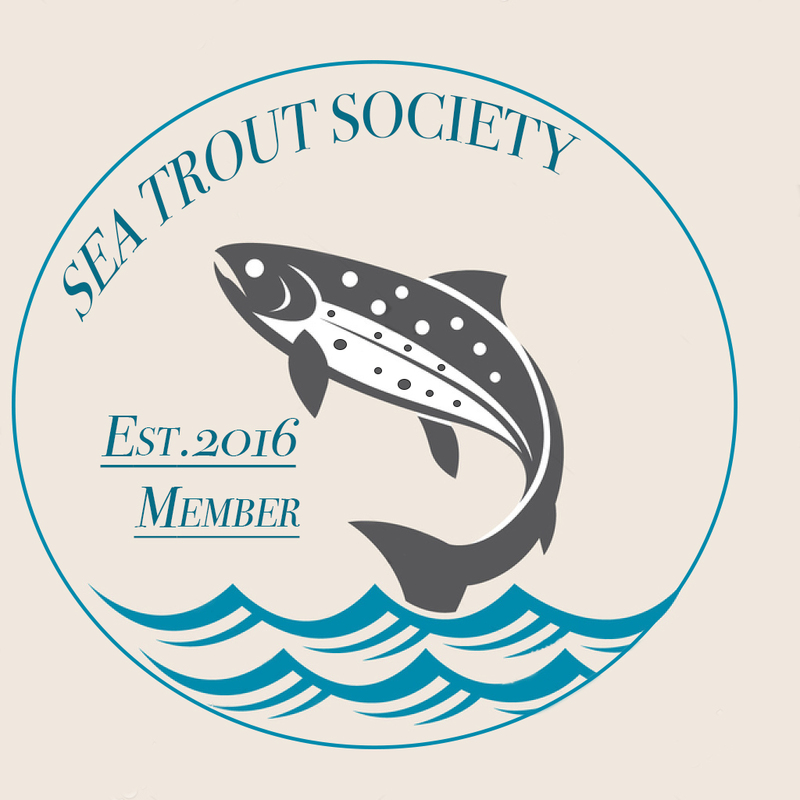 This group is for members who want to share and learn more information about sea trout fishing by rod and line. 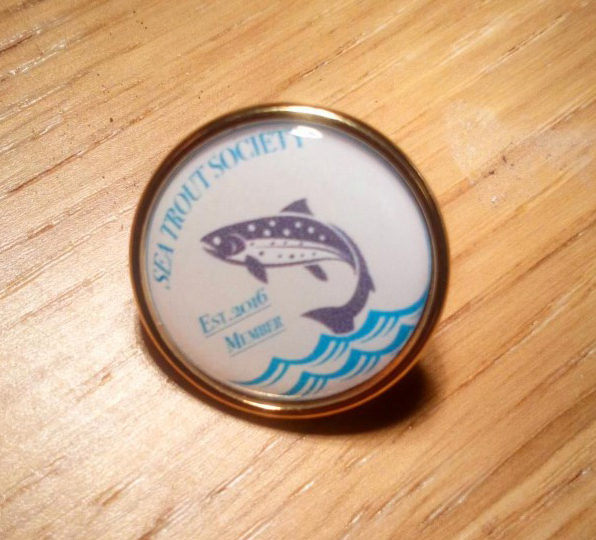 Post your sea trout photo's, catch tips and methods here. Posts are approved once sea trout are legally caught by rod and line, be it by spinning rod or fly. Stay respectful of other members and enjoy the group. Thank you.